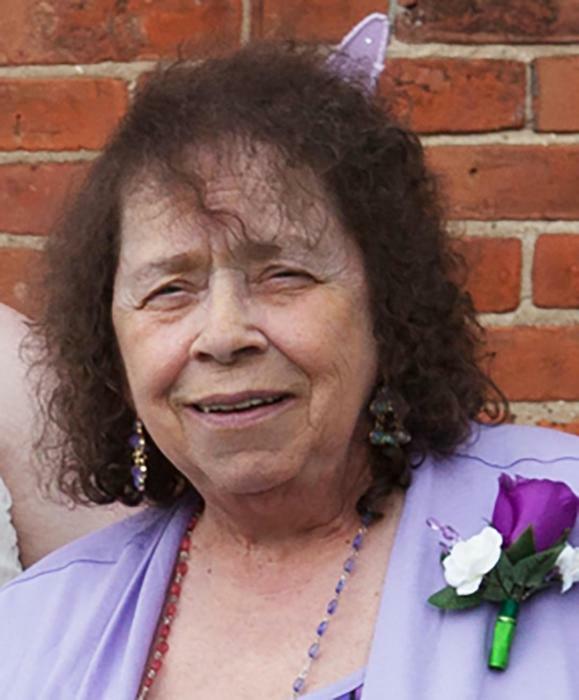 Patricia Mae Legg, 74 years, of Montpelier, passed away Monday, November 26, 2018 at St. Luke’s Hospital, Maumee, Ohio. Pat was born October 22, 1944 in Charleston, West Virginia the daughter of the late Andrew Lee and Pauline Elizabeth (Blankenship) Litchield. She married Hansford Eugene “Gene” Legg on August 3, 1960 in Charleston, West Virginia, and he preceded her in death on April 6, 2016. Pat worked for Chase Brass as a shipper for 31 years, retiring in 2010. She previously worked at Metal Forge for 10 years. In her free time, Patricia enjoyed painting her nails, reading, completing coloring by numbers and playing games on her tablet. She especially cherished her time spent with her family. Those planning an expression of sympathy are asked to consider memorial contributions be made to St. Jude Children’s Research Hospital, 501 St. Jude Place, Memphis, Tennessee 38105.